With a wealth of beer brands from across the globe, the festival is brimming with diverse cultures, artistic performances and sports events. 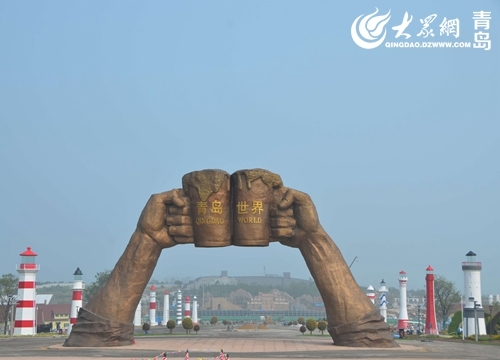 A grand opening ceremony for the 2017 Qingdao International Beer Festival will be staged on the evening of Aug 4 at the Qingdao Beer City, which will be attended by the famous Qingdao-born actor Huang Xiaoming. 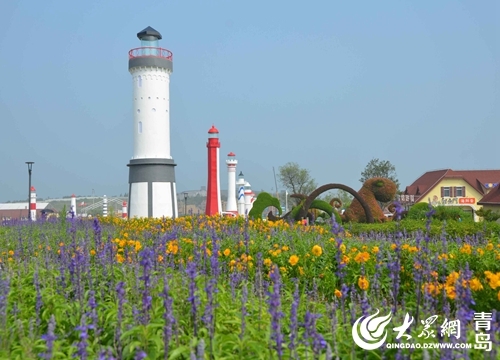 The closing ceremony will also take place at this venue on Aug 27. 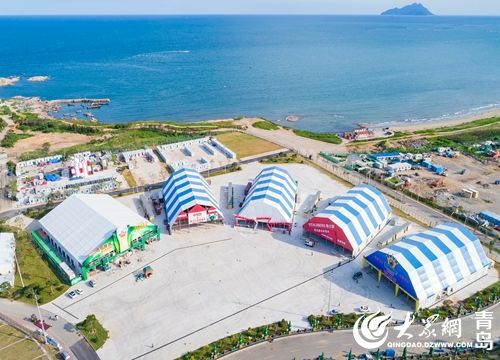 More than 200 kinds of beer including 40 world-class brands from all over the world will be on sale in the eight grand tents inside the Qingdao Beer City. There will also be a huge range of concerts going on inside the tents and in the dozens of smaller venues around the resort. Some of the well-known groups performing will be Australian performing arts company Strange Fruit, US funk band The Strike, and interdisciplinary performing artists Sqounk Opera. 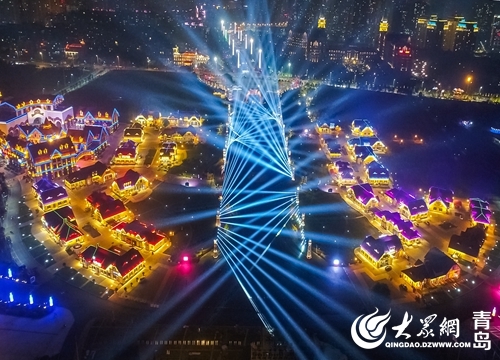 A series of fabulous light shows and two 5-D movies featuring Qingdao and the city's unique beer festival will also be staged. Mobile payment services will be accepted at all eateries and retail outlets in the Beer City.